"After 14 years at Freiburg I'm really looking forward to new surroundings. Hoffenheim has shaken up the Bundesliga with his offensive style of play. I will try to be a solid backing, so this style of play can be further developed. I am looking forward to this new challenge," Baumann said. 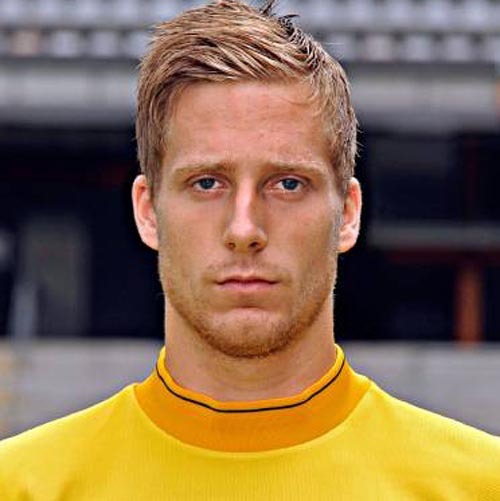 The 23-year-old goalkeeper is a Freiburg home grown talent who played for the "Breisgauer" since 2000. Since his promotion into the first team in 2010 he made 131 appearances. "Oliver Baumann will help us with his experience from more than 130 Bundesliga games. He will give us more stability. In addition we are sure that Oliver fits perfectly in our young team. We are delighted that he has chosen for Hoffenheim," Hoffenheim's sporting director Alexander Rosen said.